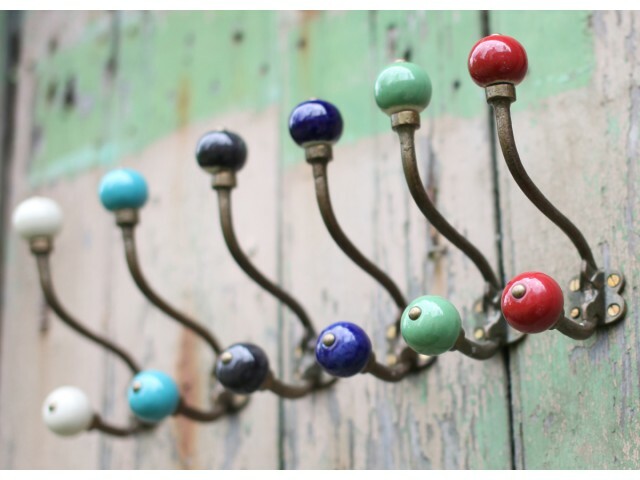 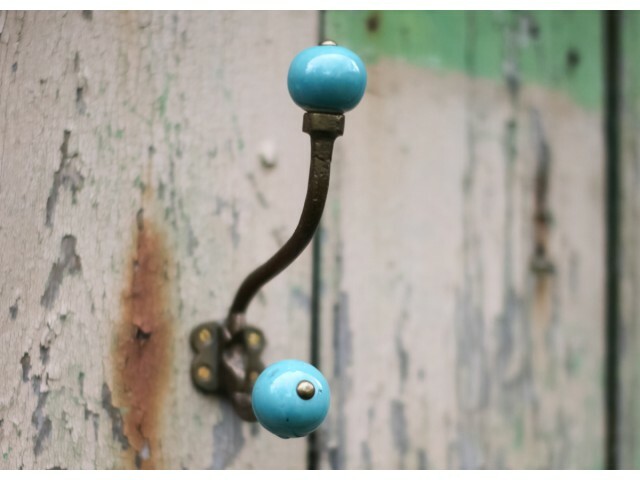 Super stylish, a little bit quirky and very practical, what more could you want from a hook, how about 6 fabulous colours, oh ok then! 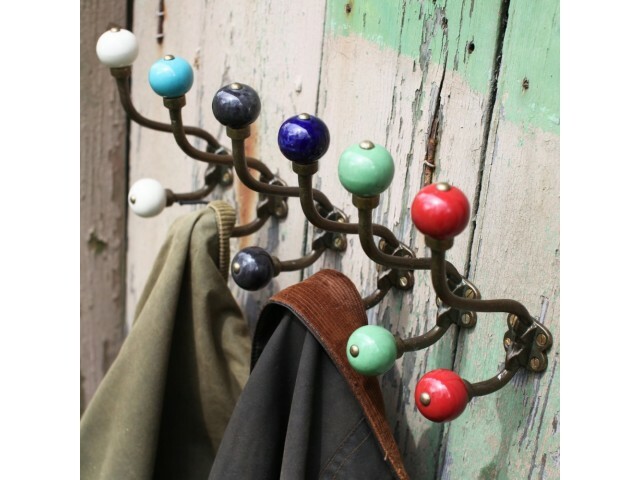 The depth of the hook makes them incredibly useful and they look wonderful alone or in a row. 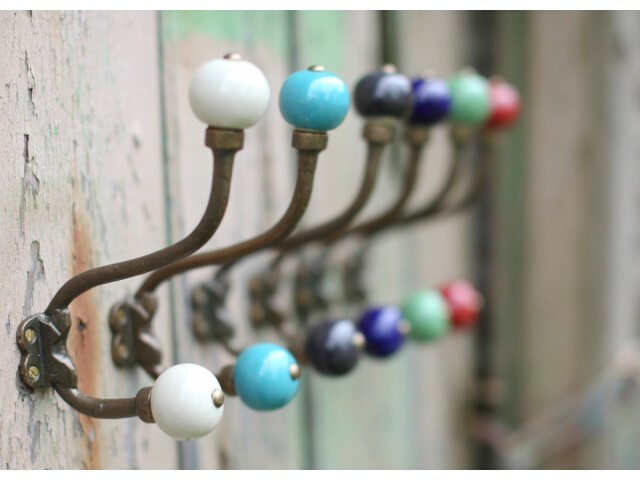 The hardest part is which colour/s to choose! 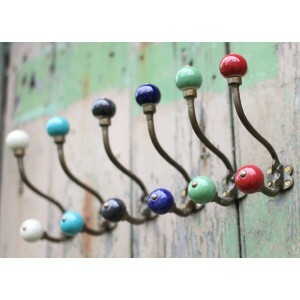 Choose from DARK BLUE, CREAM, AQUA, GREEN, RED and BLACK, use the drop down menu to make your choice.